Due to inclement weather, on Monday, February 4 and Tuesday, February 5, campus operations were suspended for Seattle campus, UW Bothell and UW Tacoma. Employees can find more information on the ISC’s Suspended Operations page, as well as on the UWHR website: Suspended Operations. 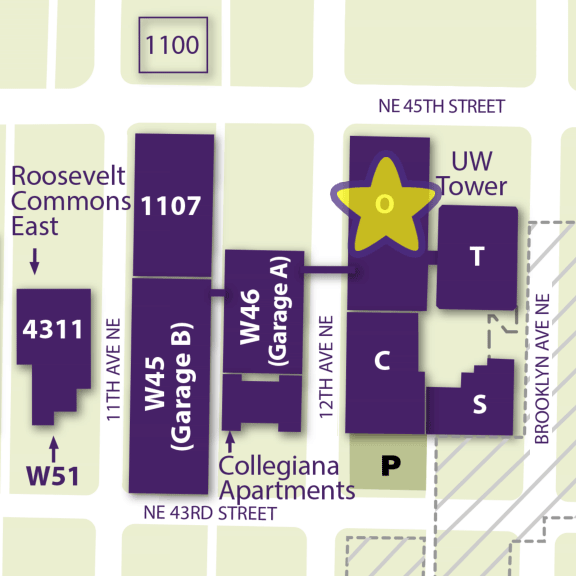 If employees still have questions about how suspended operations works in Workday, they can email ischelp@uw.edu.